The Texas Alcoholic Beverage Commission (TABC) requires alcoholic beverage manufacturers, distributors, retailers, etc. to apply for licenses and permits before they may operate in the State of Texas. TABC is required to charge a license fee and surcharge for each place of business that manufactures, imports or sells beer. These fees were previously collected at the County Tax Assessor's office in which the licensed premises were located. Due to recent changes passed by the 83rd Legislature (SB 1035), TABC will now collect these fees and surcharges. Effective February 1, 2014, all renewal fees and surcharges for the State should be submitted to the commission. The fees shown on the application are State of Texas fees only. You will also be required to pay Gregg County fees for these licenses and permits.  After the State issues a new license or does a renewal of an existing license or permit, a statement will be mailed by Gregg County for the County fees. These statements are due upon receipt. Your best resource when applying for a new license or permit is your local TABC office. Local TABC offices can be found on the TABC website: (http://www.tabc.state.tx.us/contact_us/local_field_office.asp).